Marjorie started her lab at the Ottawa Hospital Research Institute in September 2004. 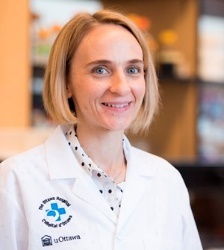 She received a PhD in Molecular Biology (2001) from Universite Louis Pasteur (Strasbourg, France) and did her postdoctoral studies (2001-2004) at the Fred Hutchinson Cancer Research Center (Seattle, WA, USA). Marjorie is a Senior Scientist at the Sprott Center for Stem Cell Research in the Ottawa Hospital Research Institute and a Professor in the Department of Medicine at the University of Ottawa. She was elected to the Royal Society of Canada's College of New Scholars, Artists and Scientists in 2014. 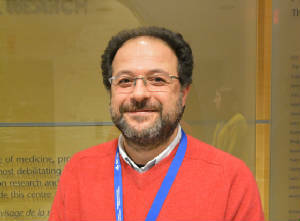 Magid joined the lab in June 2018. He holds a M.Sc. in Molecular Biology (2000) from the University of Ottawa (ON, Canada). Before joining the lab, Magid worked as a Mouse Colony Manager at the Royan Institute in Tehran (Iran). 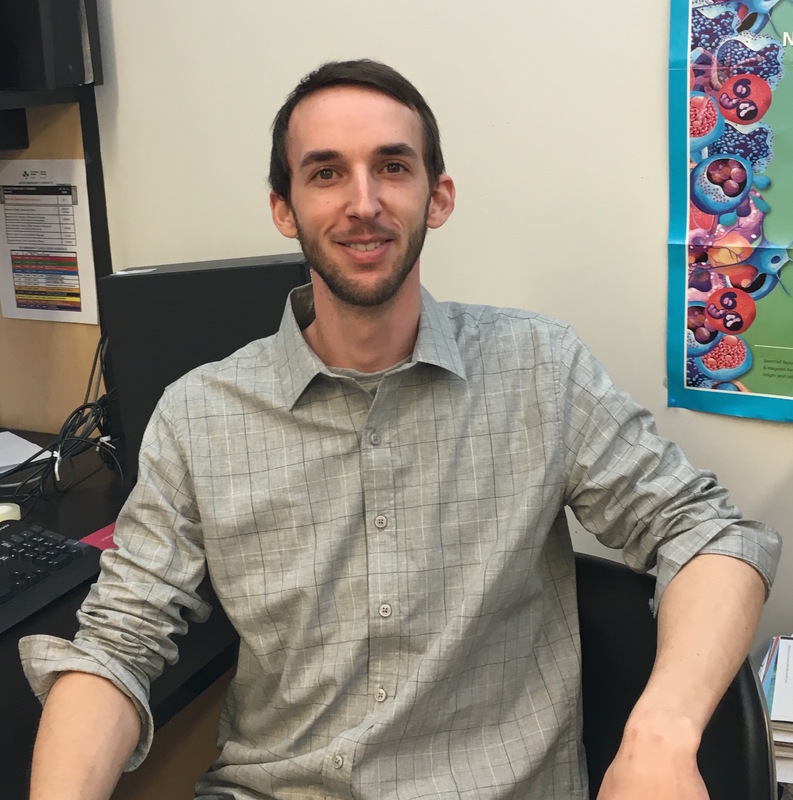 Tom joined the lab in April 2018. He obtained his M.Sc. in Microbiology (2013) from Queen's University (Kingston, ON). Prior to joining the lab, Tom worked as a research technician at Queen's University. Manisha joined the lab in September 2018. 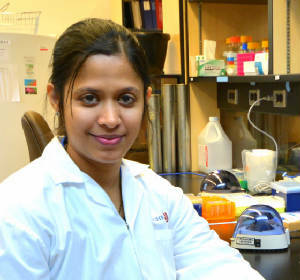 She graduated with a PhD in Molecular Biology (2018) from the National Institute of Immunology in New Delhi (India). 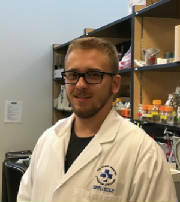 Woratree joined the lab in July 2017. She is a PhD candidate in the Program of Medical Biochemistry and Molecular Biology at Mahidol University, Bangkok (Thailand) in the Thalassemia Research Center. 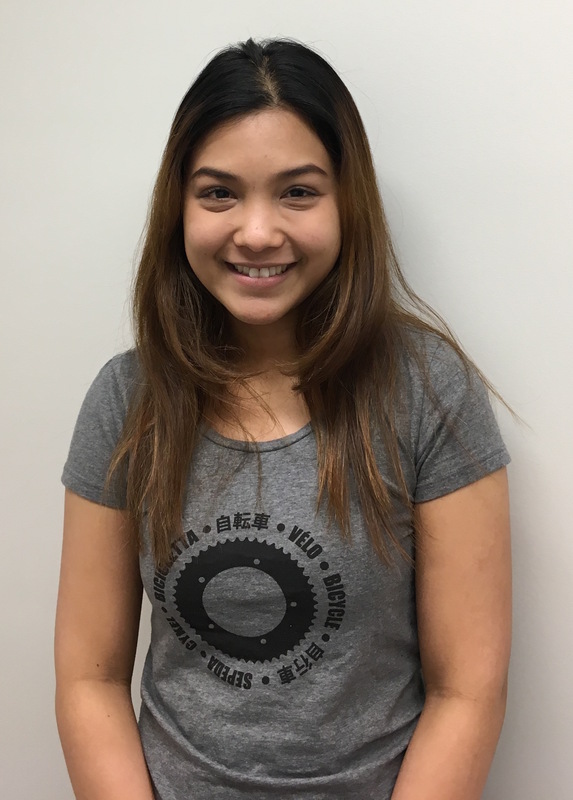 Woratree is spending a year in the lab as part of her Royal Golden Jubilee PhD Scholarship (Thailand Research Fund). 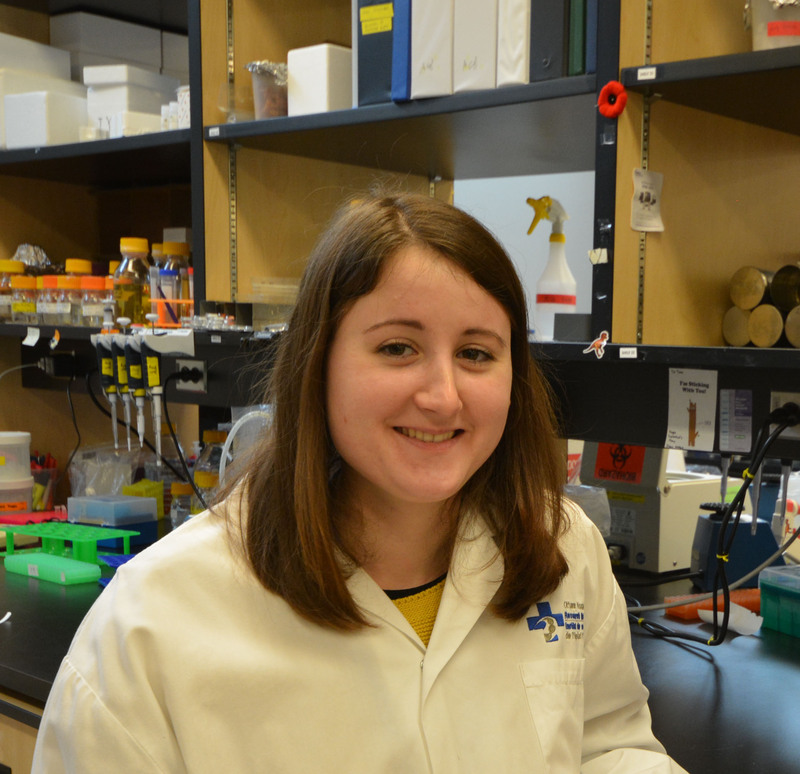 Audrey joined the lab in January 2019. She holds a M.Sc. degree in Biotechnology, Genomics and Biotherapy from the Université de Limoges (France). Audrey is a recipient of a University of Ottawa Admission Scholarship. Stuti joined the lab in July 2018. She holds a M.Sc. 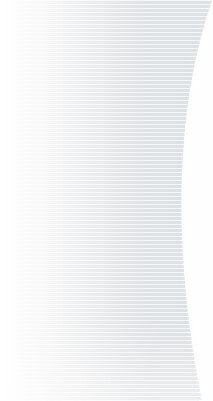 in Biomedical Genetics (2015) from the Vellore Institute of Technology in Tamil Nadu (India). 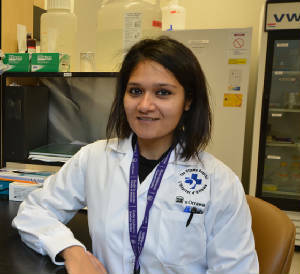 Stuti is a recipient of a University of Ottawa Admission Scholarship. Tom joined the lab in May 2017. He obtained his B.Sc. with honours in Biochemistry (2017) from the University of Ottawa (ON, Canada). Tom is a recipient of the Walter Faigan Kiwanis Club Fellowship in Lymphoma and Transplant Research. 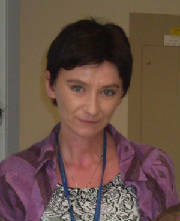 Carmen joined the lab in December 2006. She holds a M.Sc. in Biochemistry (2003) from Al. I. Cusa University (Iasi, Romania) and a PhD in Biochemistry (2006) obtained in collaboration between the Universite des Sciences et Technologies de Lille 1 (Lille, France) and Al. I. Cusa University (Iasi, Romania). Carmen was a postdoctoral fellow in the Brand lab until August 2012 when she became a research associate. 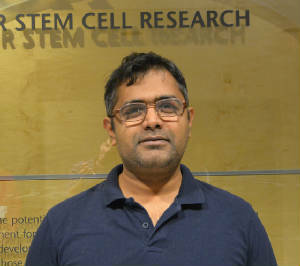 Karthi joined the lab in November 2018. He graduated with a PhD in Genomics (2008) from Anna University in Chennai (India). Karthi also did a 2-year postdoc at the University of Central Florida (US), and a 3-year postdoc at the EBI/Sanger Institute (WTSI) in Cambridge (UK). 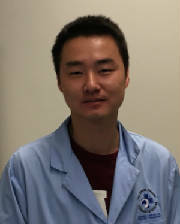 Jiayu joined the lab in Sept 2016. He holds a B.Sc. in Life Science (2013) and a M.Sc of Animal Science and Technology (2016) from Northwest A&F University in Yangling (Shaanxi, China). Jiayu is a recipient of a Chinese Government PhD Scholarship Award and a University of Ottawa Admission Scholarship. Min Lin's Lab in the Department of Biochemistry, Microbiology and Immunology, University of Ottawa (Ottawa, ON, Canada).